Never over pay and you can even use our free house painting finance program 0% down 0% interest for 12 month! 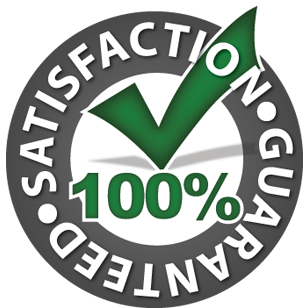 Ask us about our guarantee when calling for a free quote. When you want awesome looking results to bring the new house look back to your home call Arizona's house painting specialists!! !